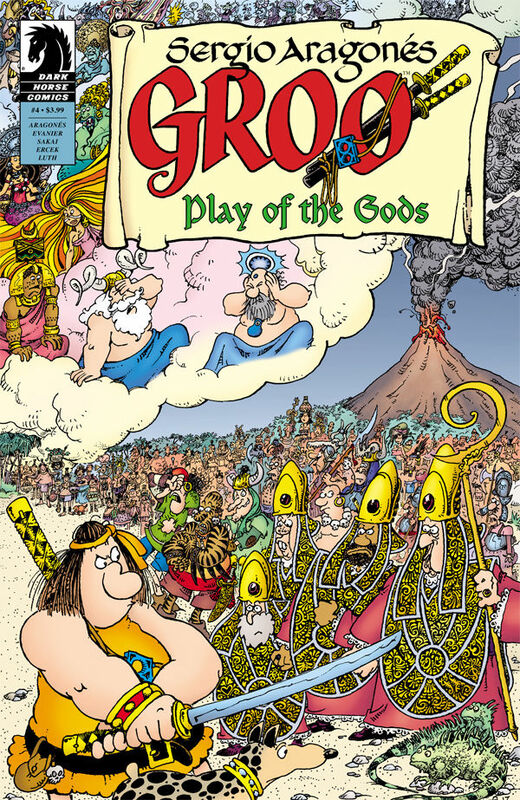 Groo: Play of the Gods is out now! All images and characters, etc. are © Sergio Aragonés and may not be reproduced without his permission.